750ml teapot with infuser and 2 cups. Gift boxed. 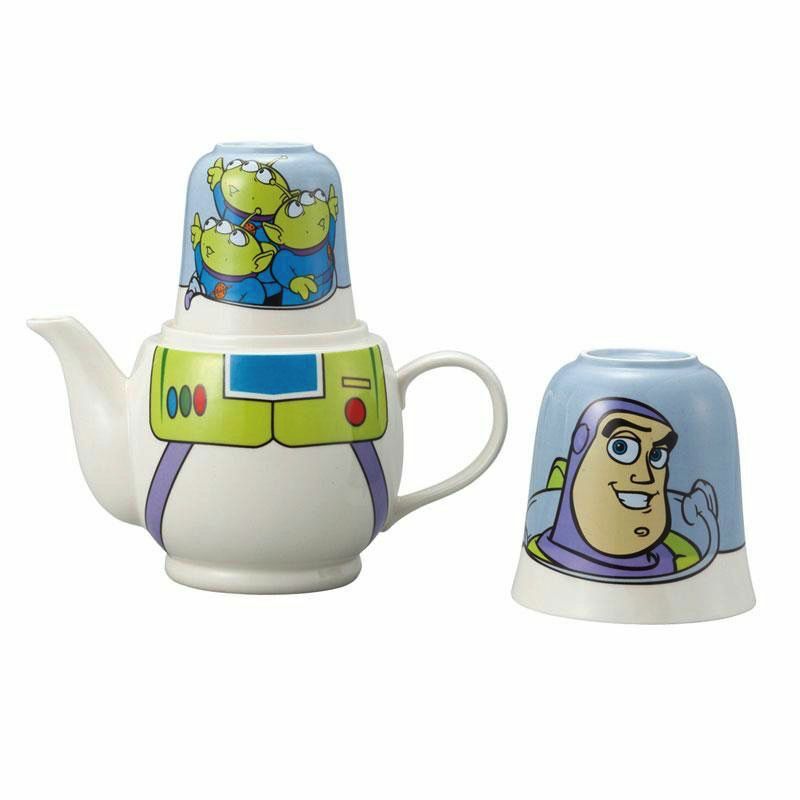 Licensed Disney product from the Toy Story movie series.